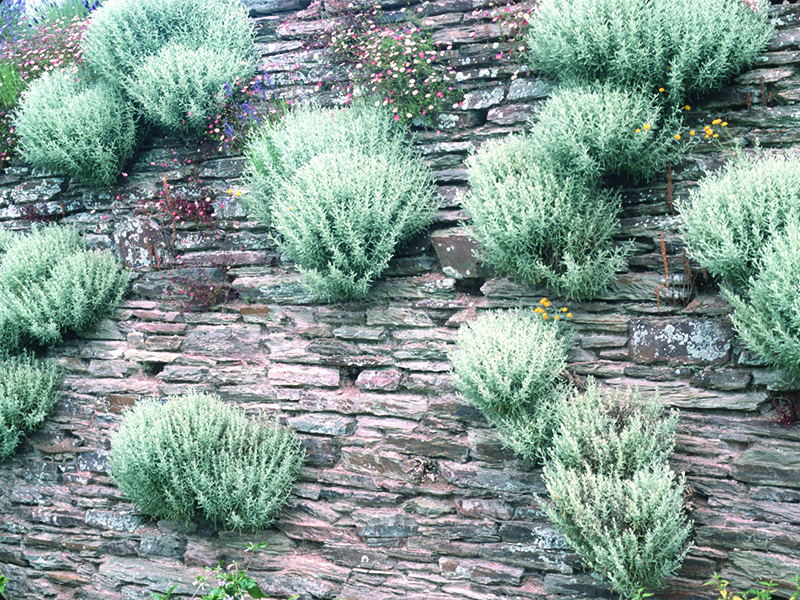 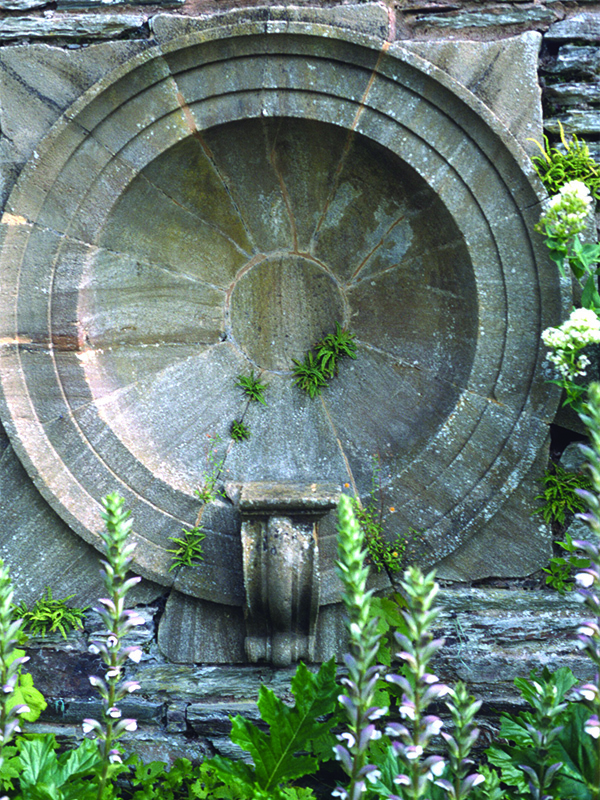 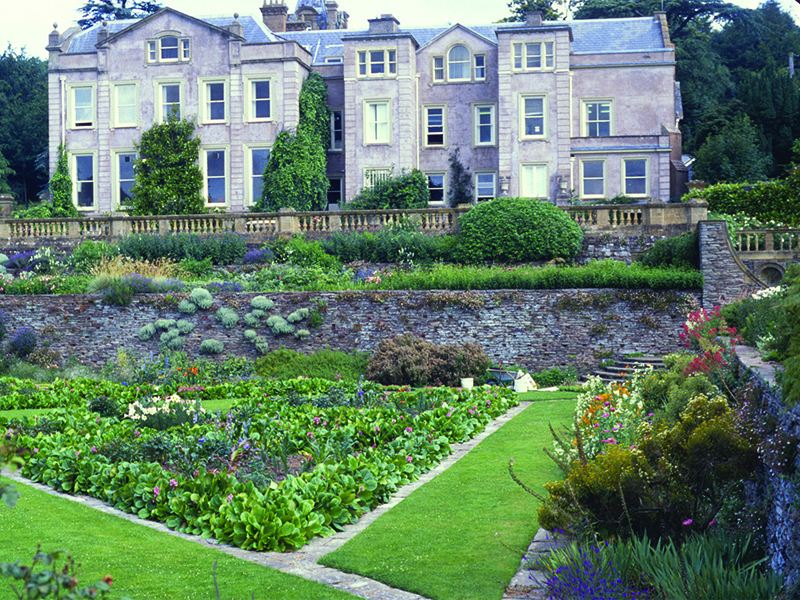 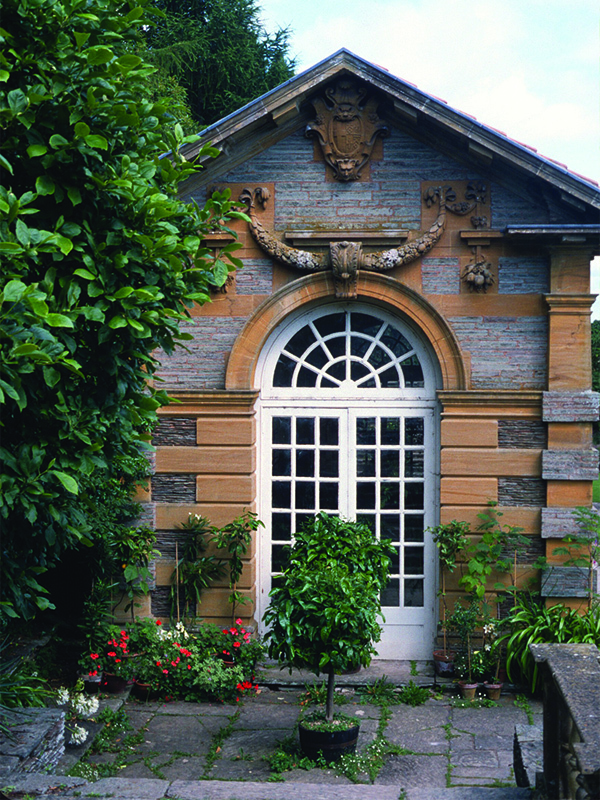 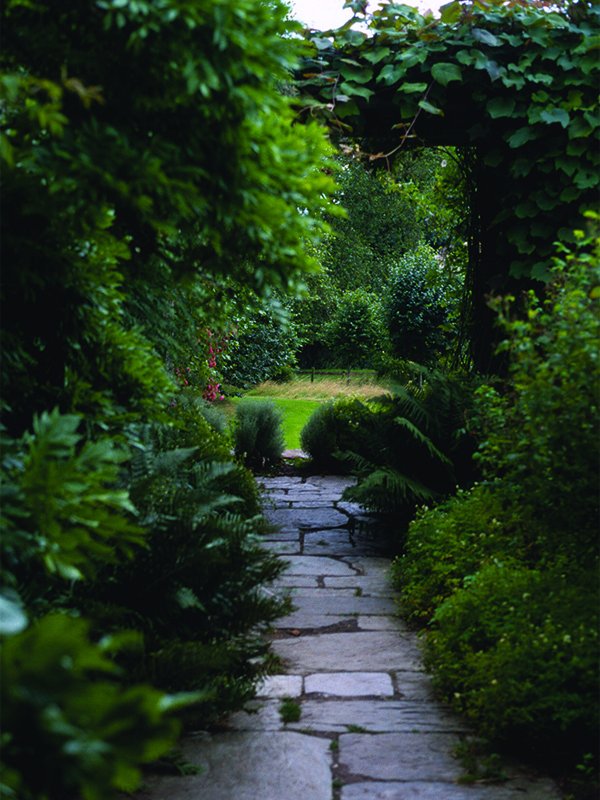 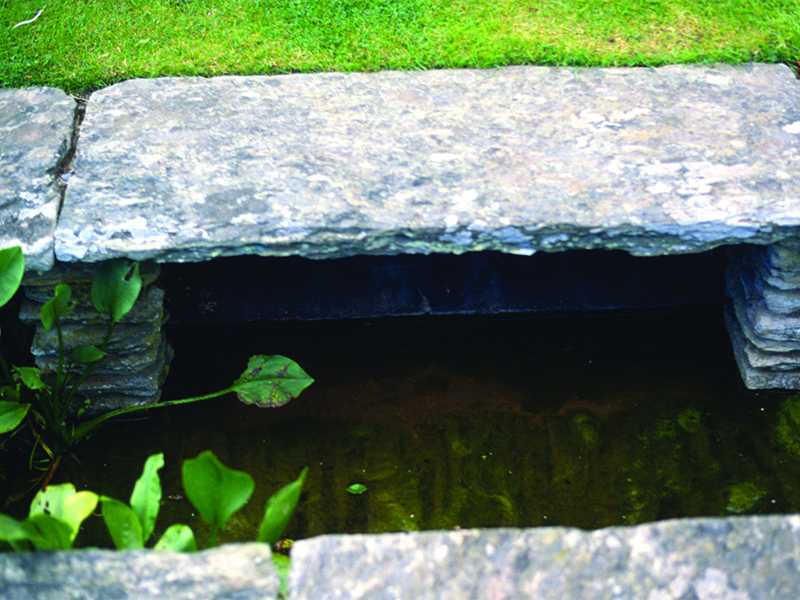 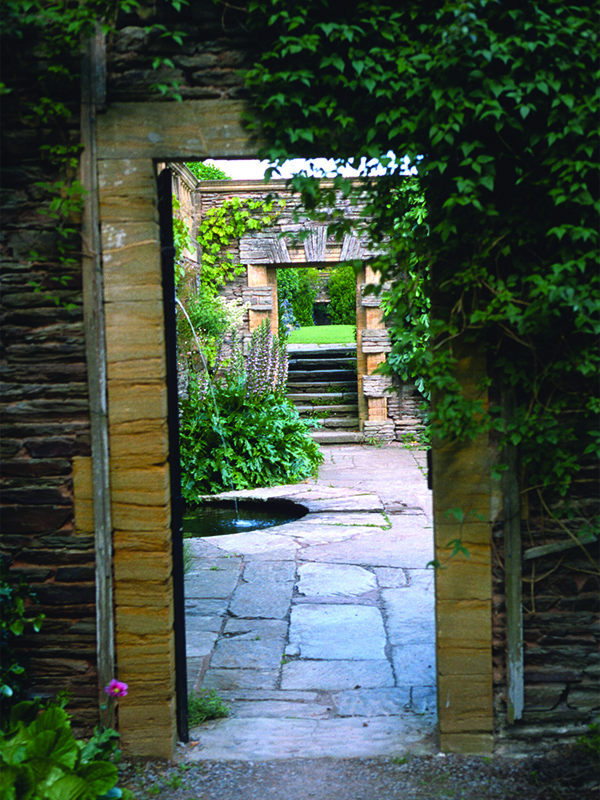 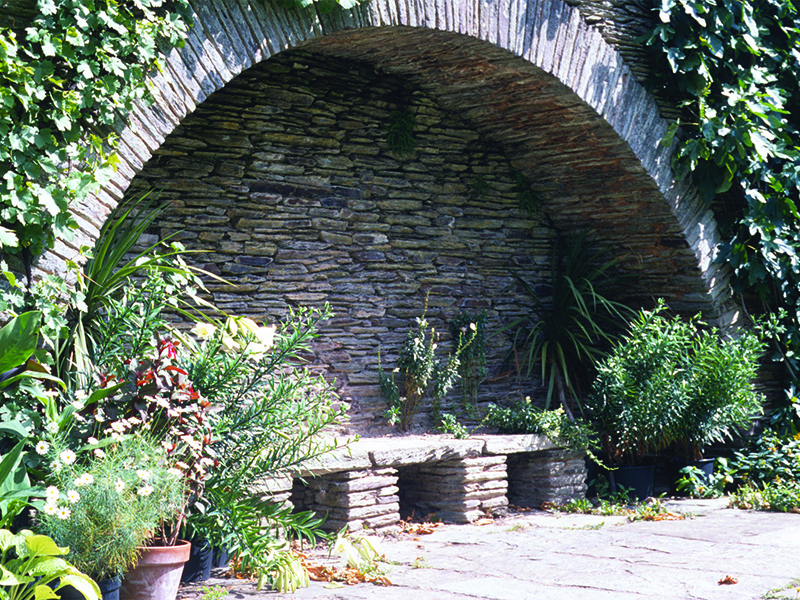 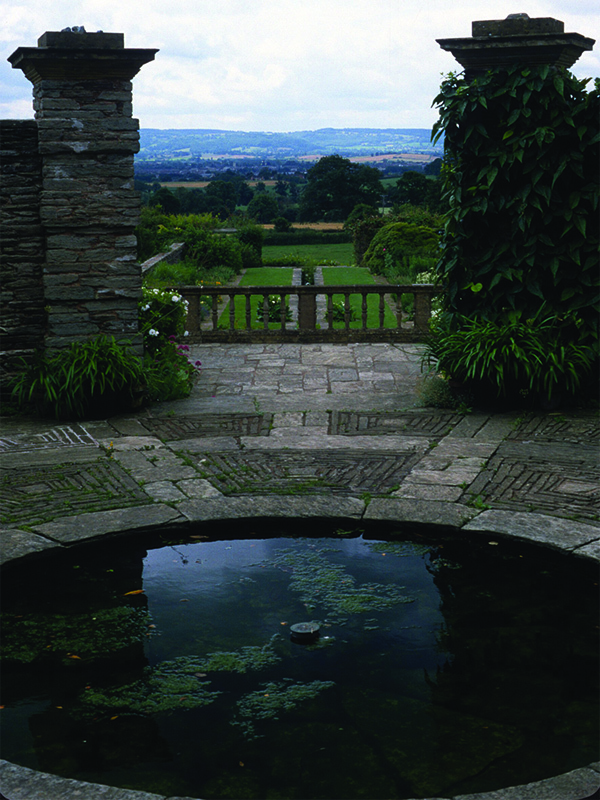 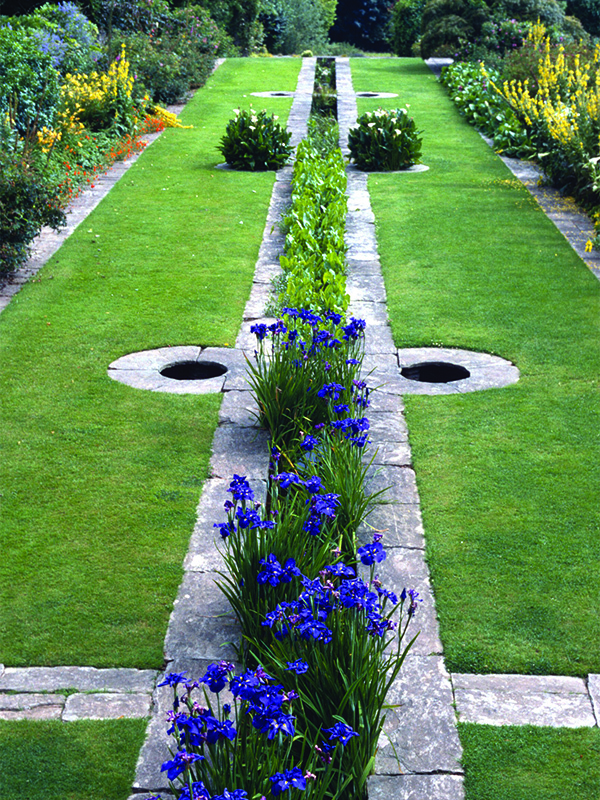 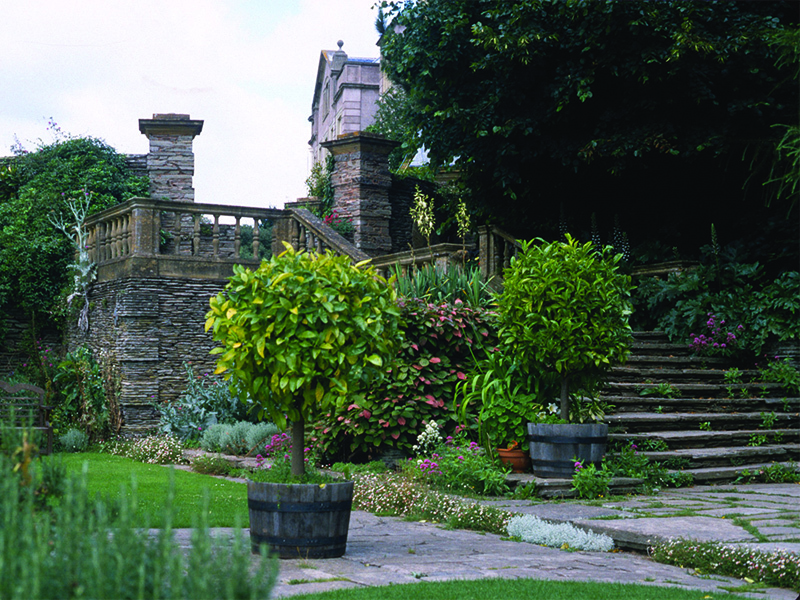 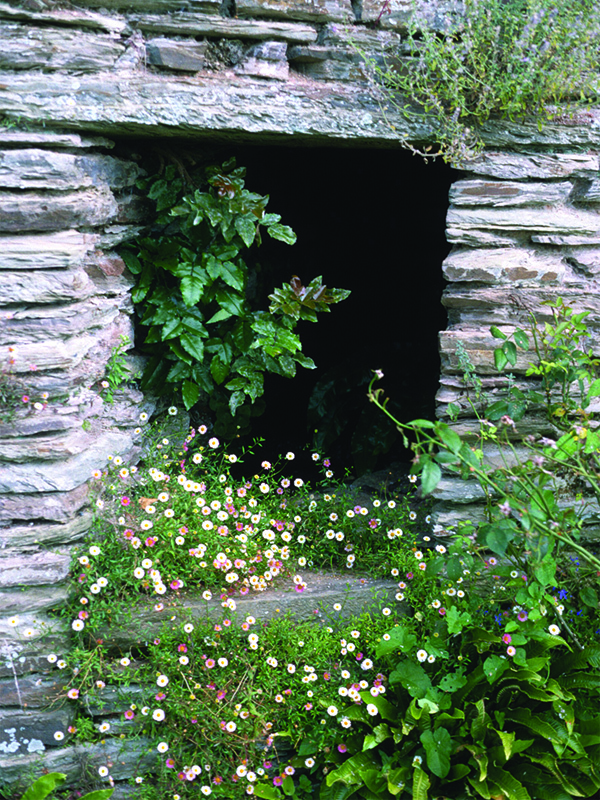 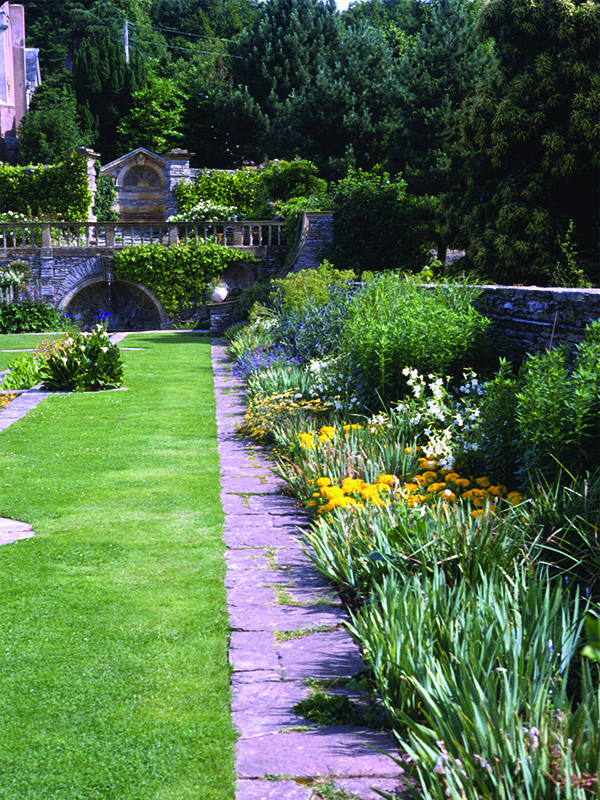 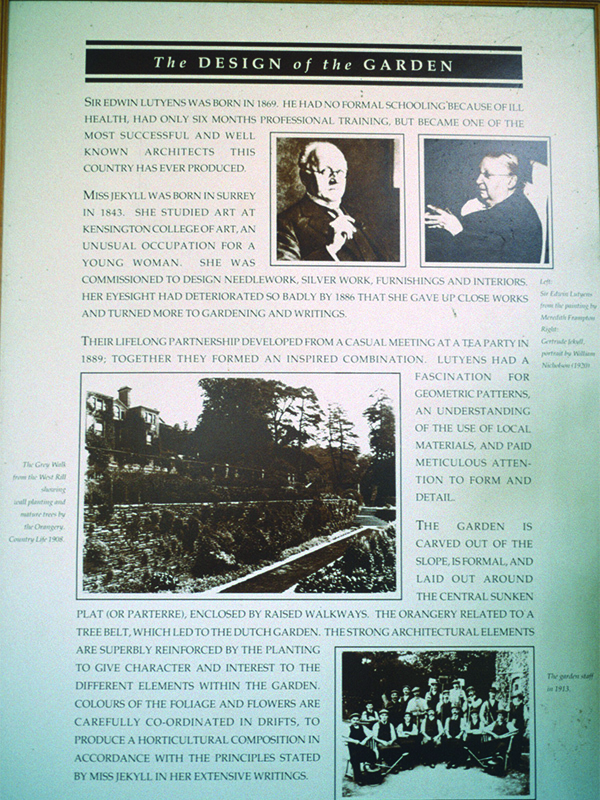 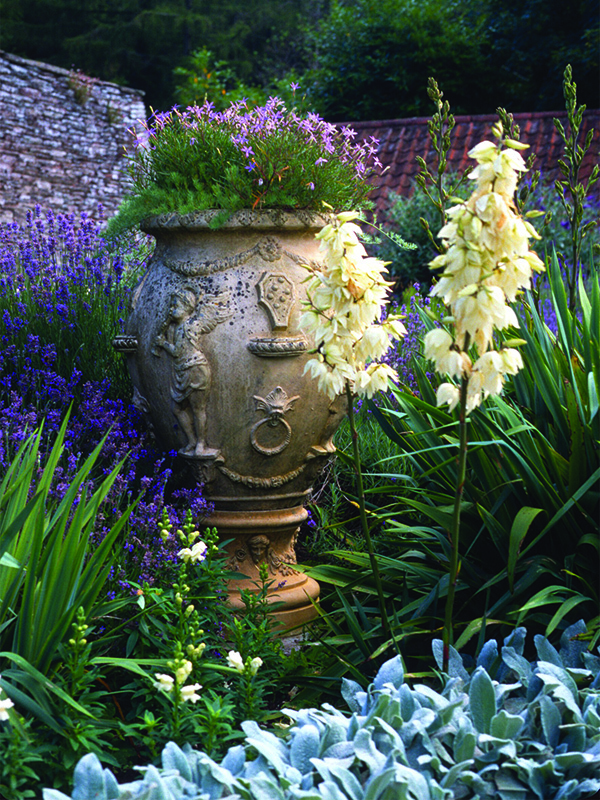 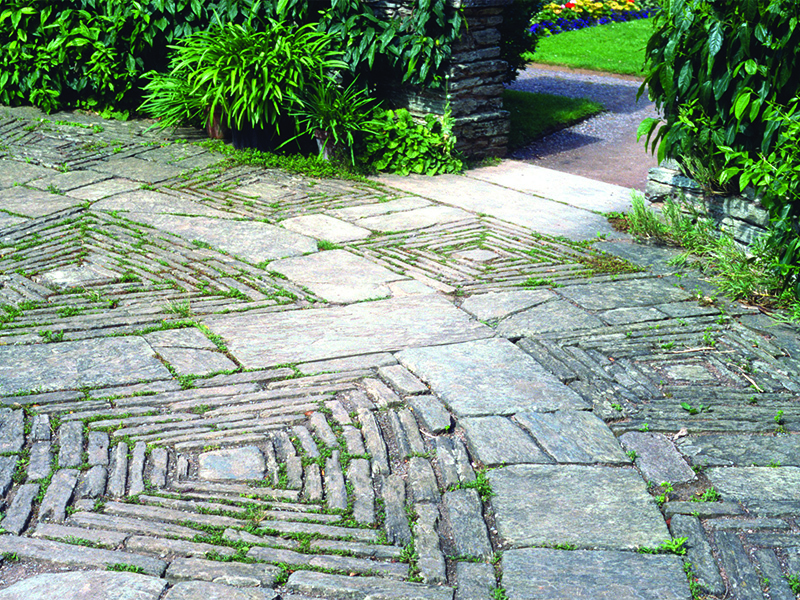 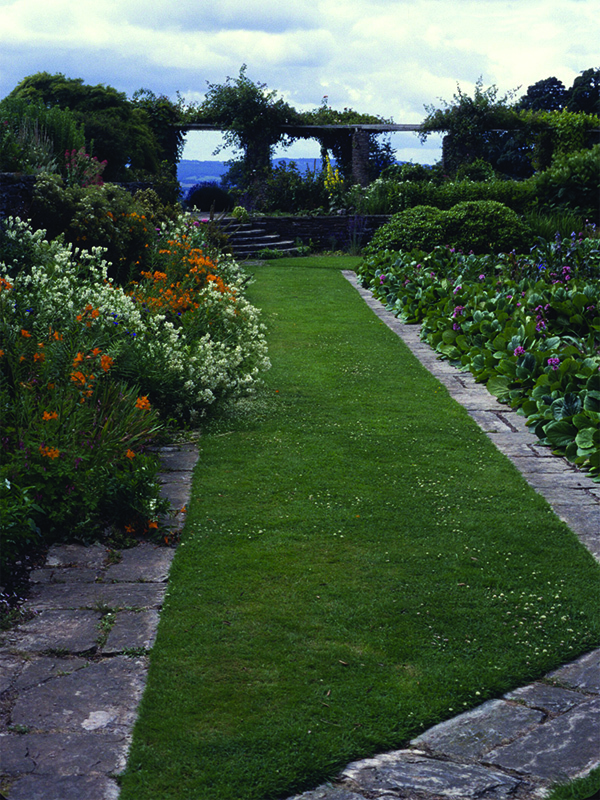 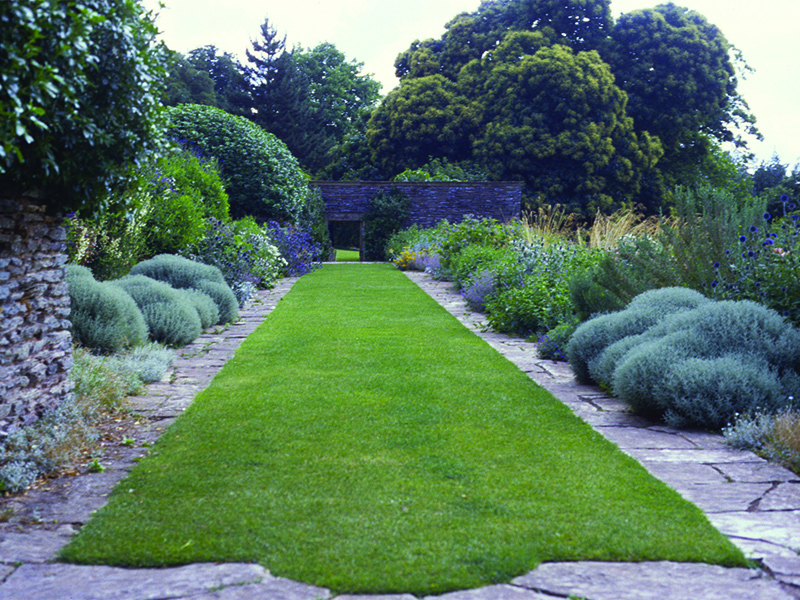 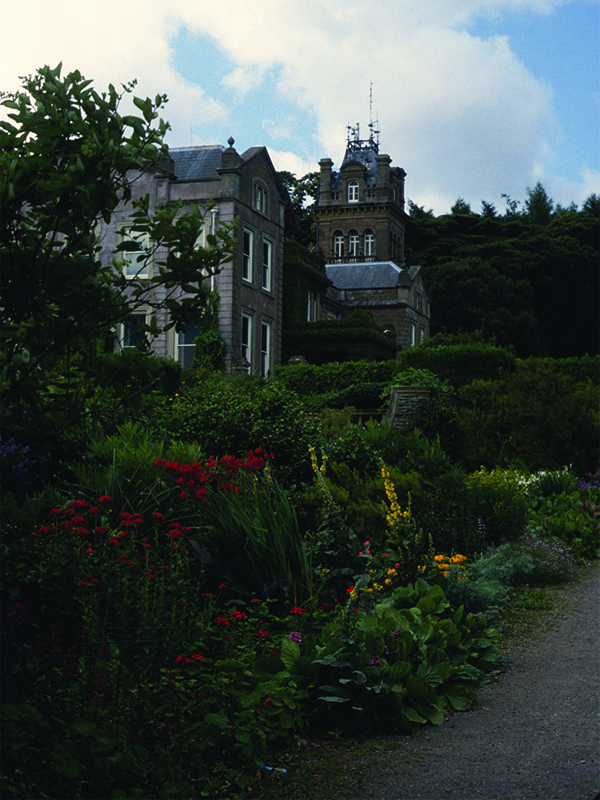 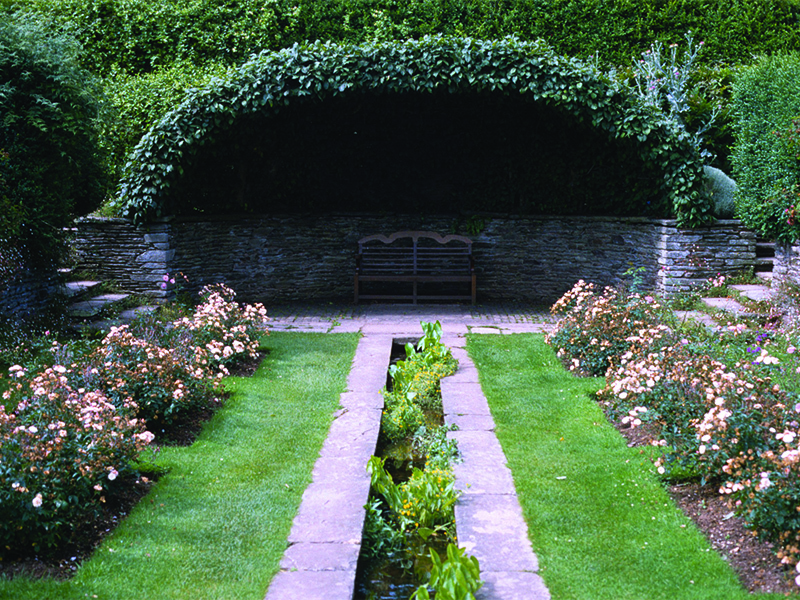 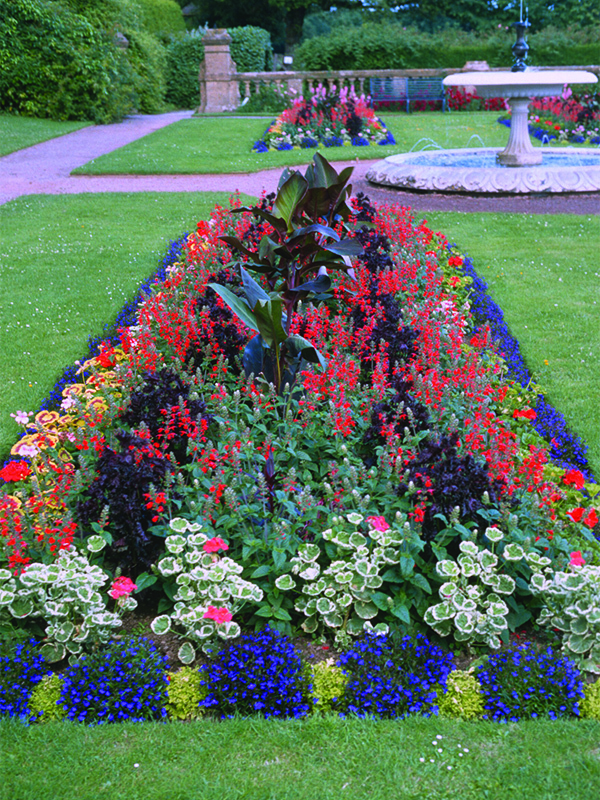 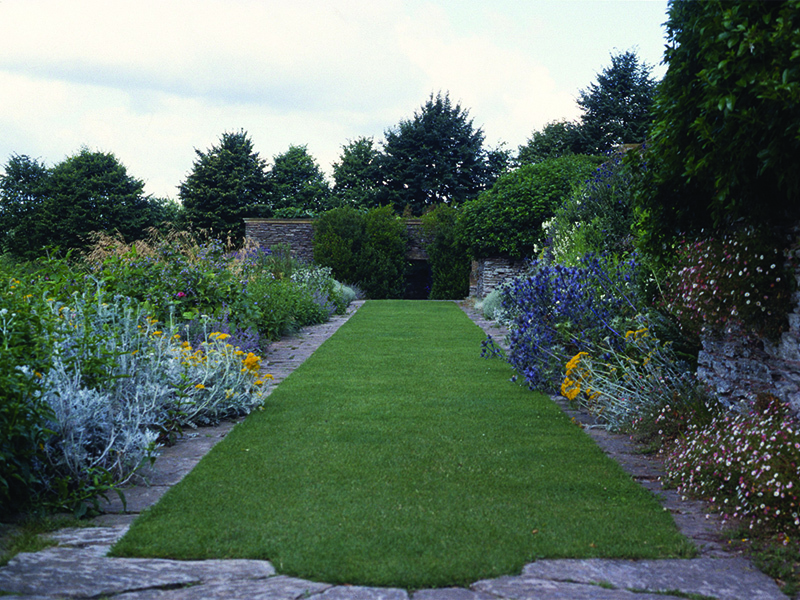 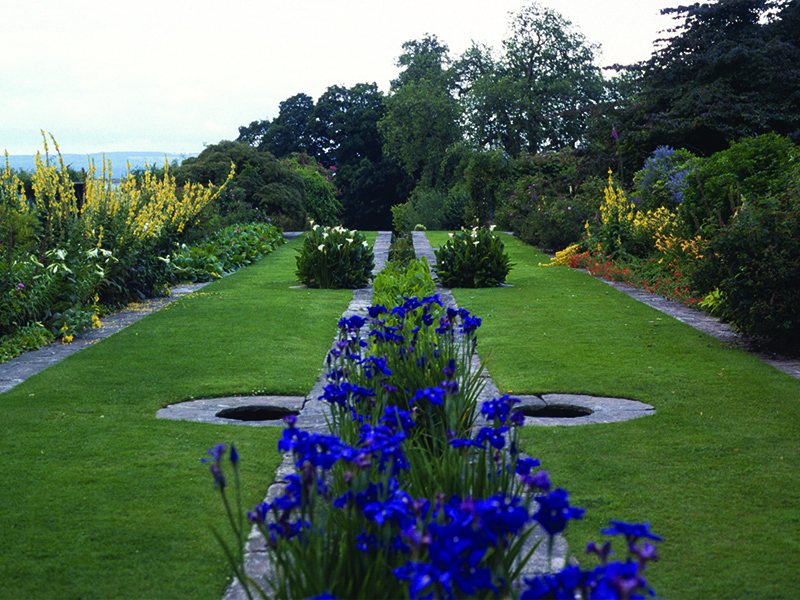 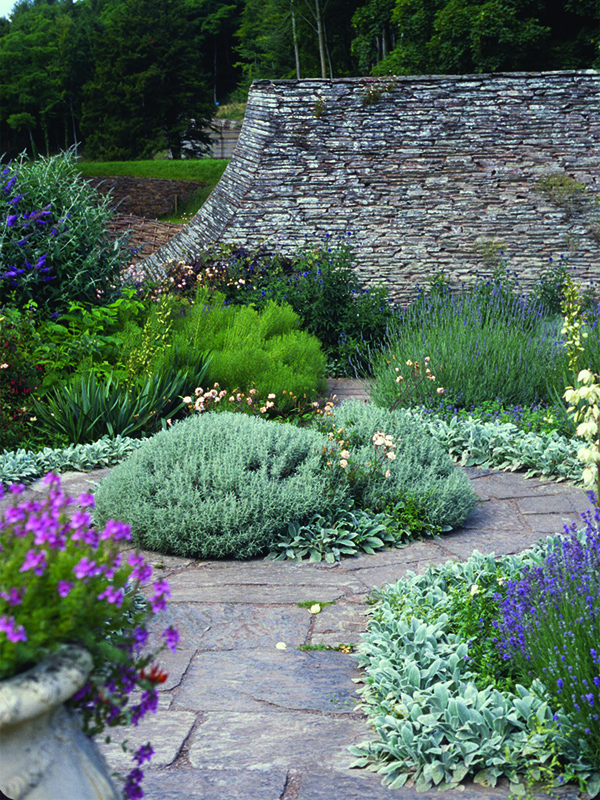 Hestercombe Gardens are unique as they span three centuries of garden design. 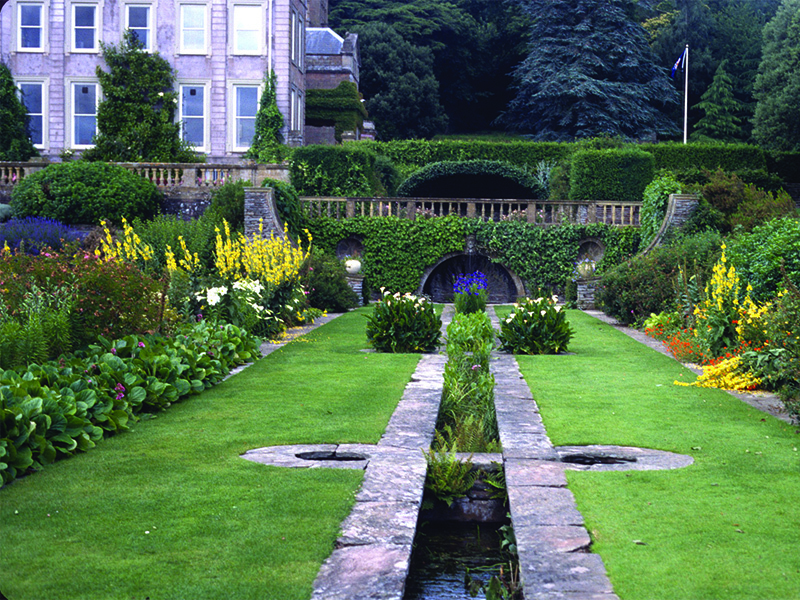 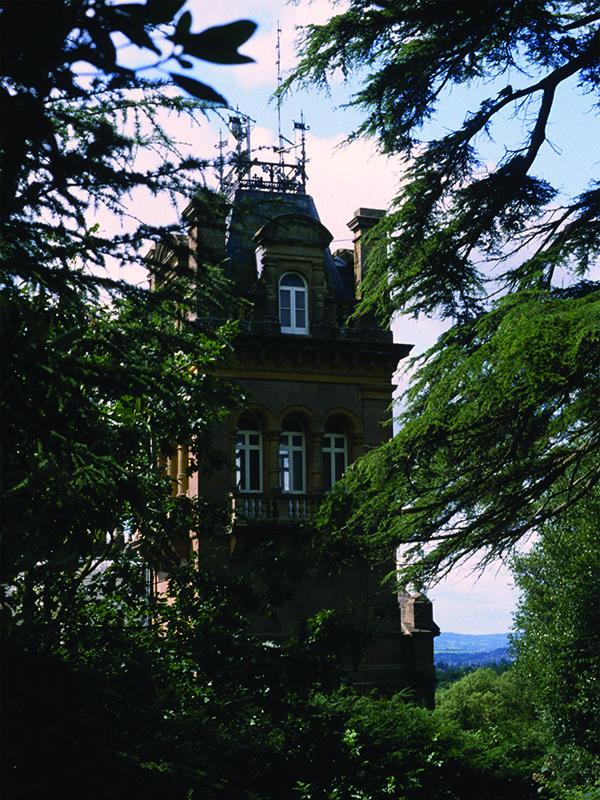 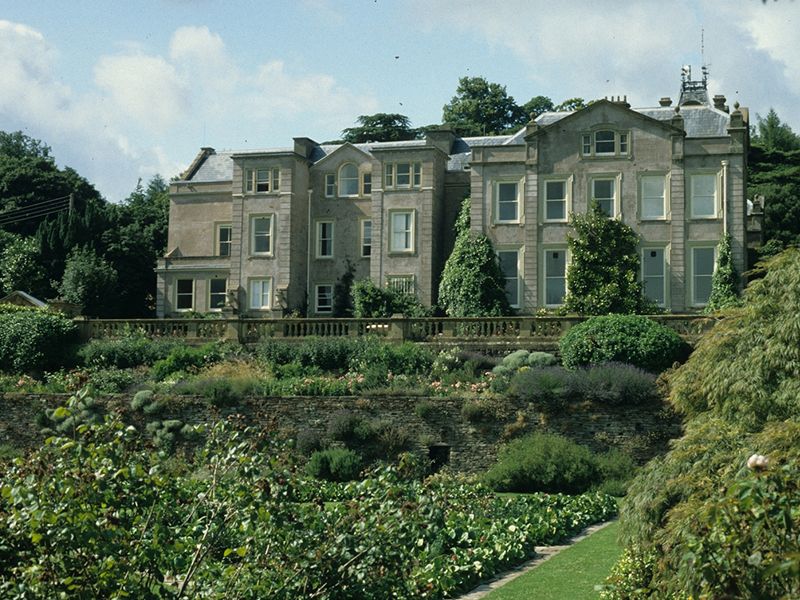 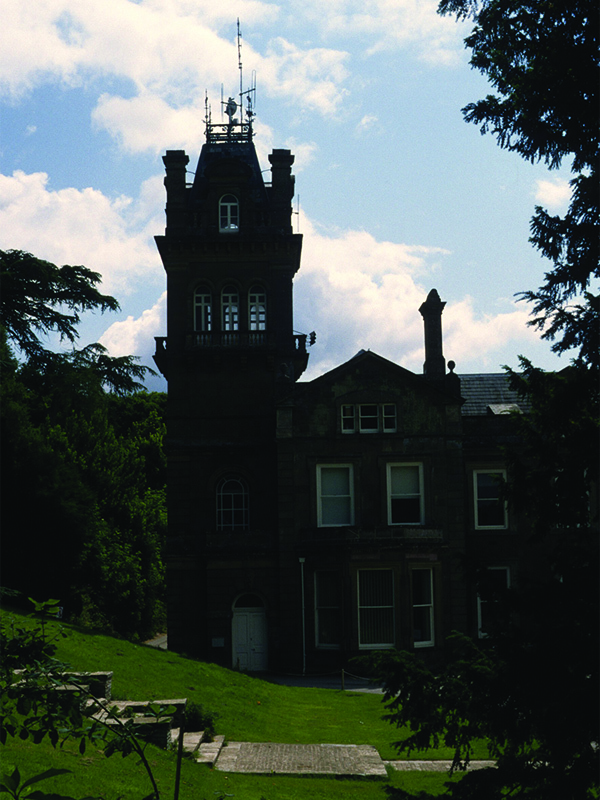 Set within 50 acres, the Victorian Shrubbery, the Georgian Landscape Garden and the Edwardian Formal Gardens all offer a different experience as you explore Hestercombe. 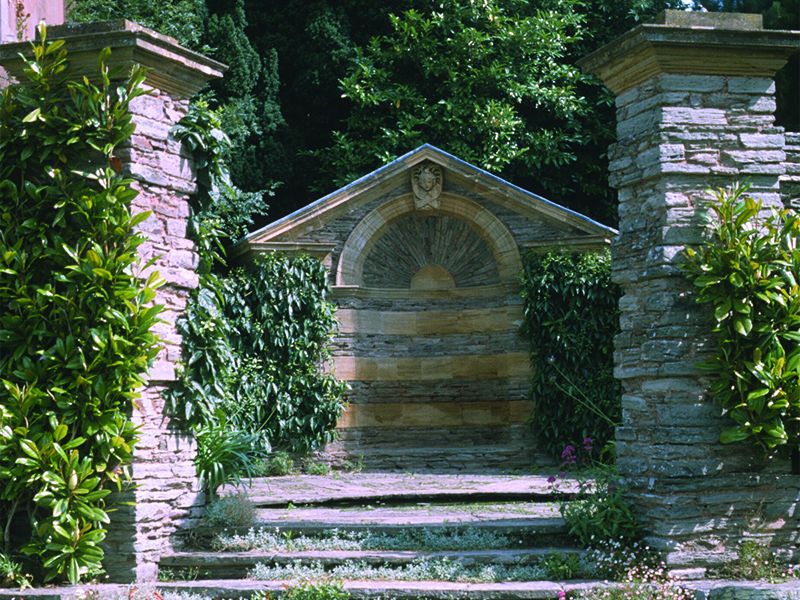 All of our gardens have undergone acclaimed restoration works and today provide important examples of gardens in contrasting styles that continue to grow and develop. 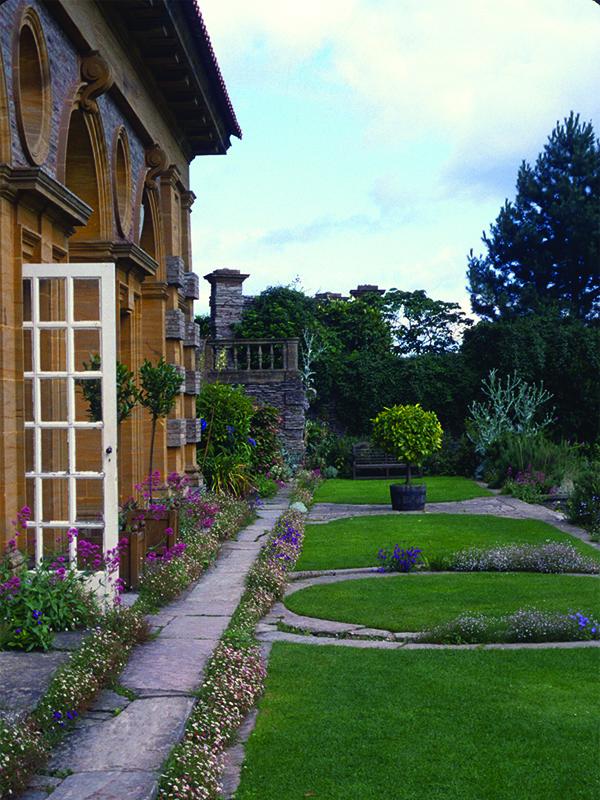 The award-winning visitor facilities include the warm and welcoming Stables Kitchen Cafe with a bright, airy courtyard. 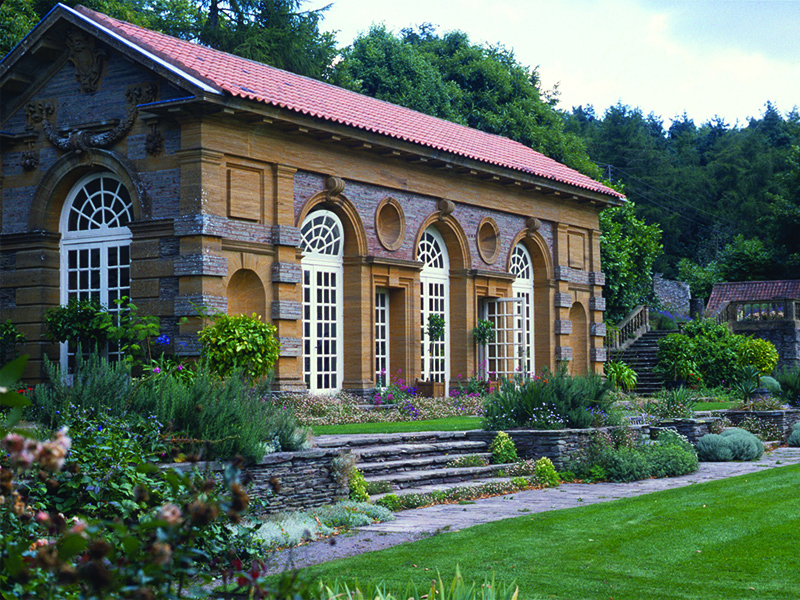 Plus find the Column Room Restaurant inside Hestercombe House serving quintissentially British afternoon teas and delicious light lunches.